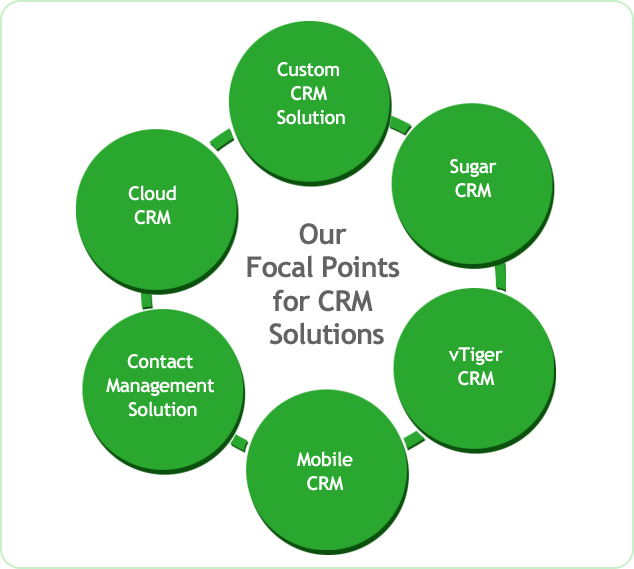 vtiger CRM is a widely used product with thousands of users in dozens of countries. It has a vibrant community of users driving the product forward, and contributing to its development. Over a million copies of vtigerCRM have been downloaded by our users. Inc Solutions give real time access to CRM solutions through providing Mobile CRM to get wireless connectivity with enhanced support for Personal Digital Assistant (PDA). With online internet access you can way in full range of functions to qualify leads, track customer issue and tasks.